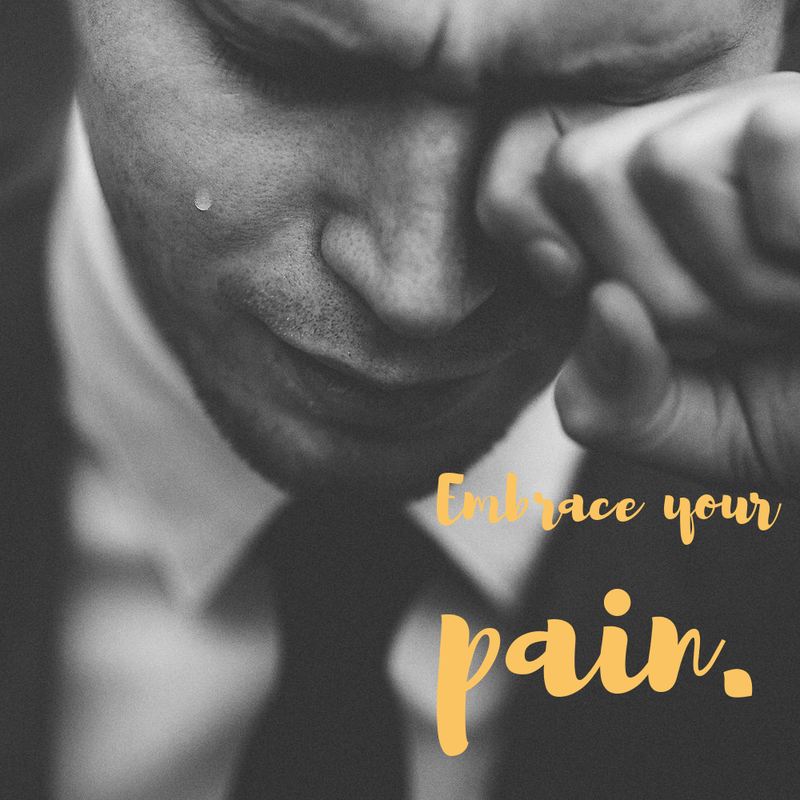 Emotional and physical pain has a huge connection in our health. We usually ignore our emotional pain and it builds up throughout our bodies every day. The tension, anxiety and turmoil intensifies creating health issues and stress. The emotional pain festers into a physical symptoms, illness and disease. In my case, I suffered from chronic pain, anxiety and fatigue, since childhood. I started my health journey undertaking the physical symptoms (pain, fatigue & digestive issues) and realize now that it stemmed from emotional trauma. It took me a year to truly tackle the physical pain and heal my body, but it doesn’t have to be that hard. My struggle to regain my health, tackle my pain and symptoms was an essential preparation for this final step. The sense of accomplishment helped me create a happy positive life. Once that phase of my life was complete, it was time to tackle the emotional pain. The emotional journey is definitely a work in progress as new obstacles arise daily. It requires dedication, perseverance and persistence to tackle your emotions, feelings and beliefs. I realize now, that you don’t need to tackle it alone. Creating a positive support system is essential in dealing with your pain. Developing a group of friends and family that truly create a positive, nurturing and supportive environment for you to learn, grow and flourish is essential. It is an important part of the journey to break ties with those individuals that bring you down and hold you back. I realized the importance of finding key influential positive people in your life this year and connected with a multitude of supportive peopl. I found many influential and supportive people in my local community with BNI Rainmakers, Luly B and Adrianna Foster. There are many more supportive people that have helped me in my journey to wellness but these have been the most significant in my emotional journey. These fabulous empowering business owners have given me confidence, support and guidance to continue to build my business and embrace my purpose in life. My purpose in life is to help people accomplish their health and wellness by providing guidance and support through the process. I teach my clients to embrace and understand their feelings, develop goals to meet their needs and support them in their journey. So whether, your journey is to lose weight, enhance orgasms, tackle a chronic disease or just feel healthy, then I am your girl. 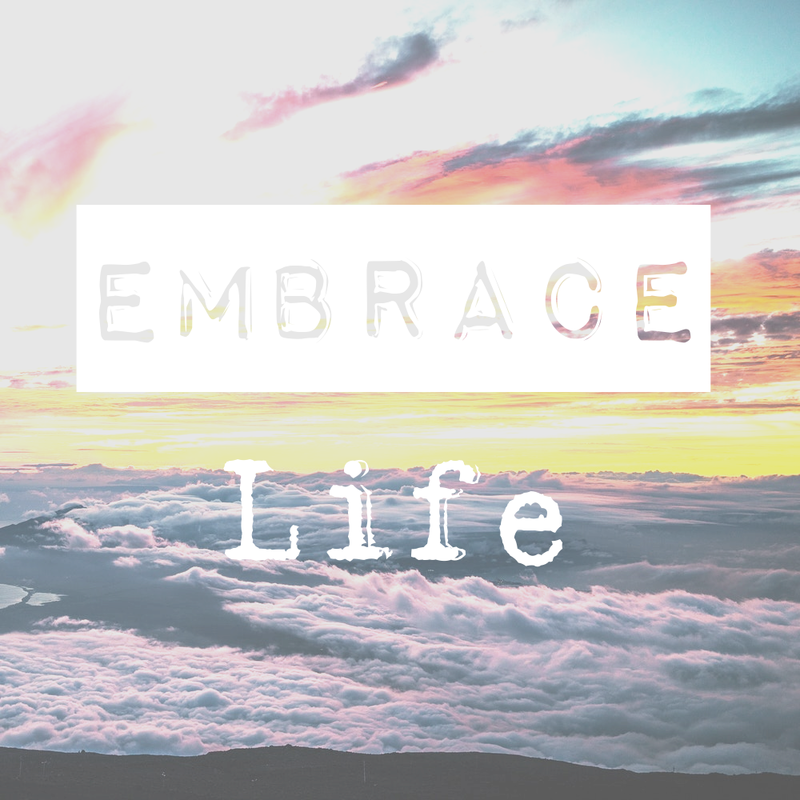 I am here to help you tackle the pain, overcome the obstacles and succeed in your endeavors.